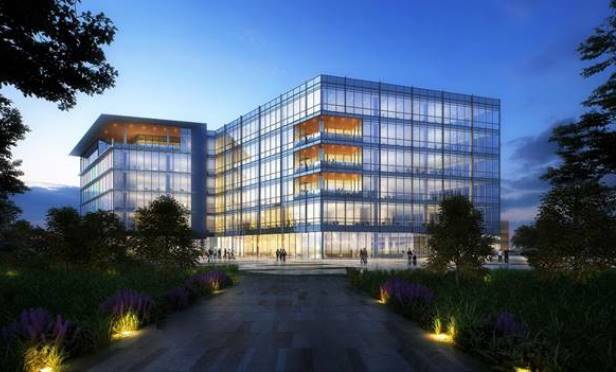 Independent Bank Group’s headquarters will be enclosed with View Dynamic Glass, providing workers with unobstructed views and optimized natural daylight, which promote a more productive environment. McKinney’s tallest building, Independent Bank Group’s new headquarters, recently topped out. McKINNEY, TX—Topping out is a normal occurrence in commercial construction. What is noteworthy about a recent topping out is the type of glass that is used in the building’s materials.